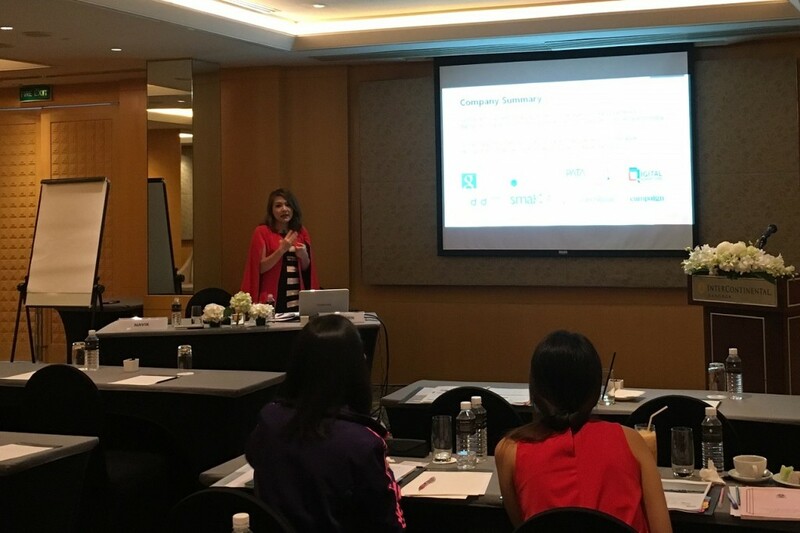 Today, 25 February 2016, a senior member of our content & optimization team, Juraiporn Paparpun took to the stage, elaborating on Social Media Trends for Facebook, Instagram, Pinterest and Google Plus in 2016 alongside other digital marketing experts at the ADF digital innovation 2016 conference (InterContinental Bangkok). 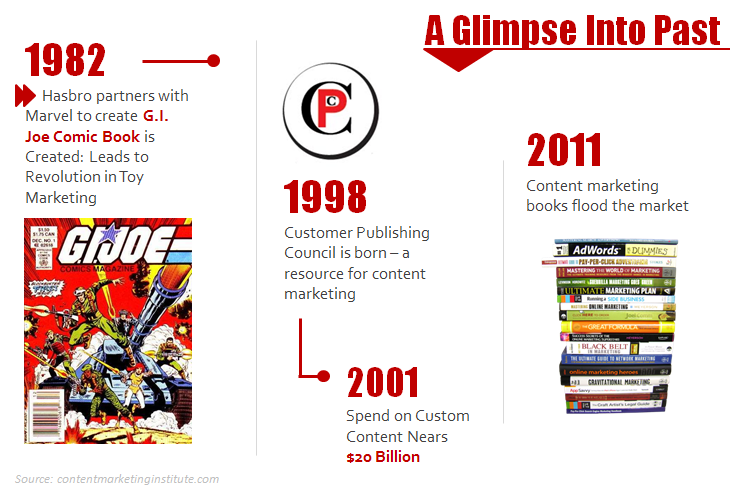 For the past couple of years, when we refer to content marketing, the first thing that comes to mind is blogging. The benefits of blogging is numerous. Besides engaging audiences, blogging helps a lot with SEO. By adding new blog posts to your website, you are essentially adding more content and web pages to feed search engines. The more information search engines gather about your website and services, the better they can rank you for matching search terms. Mobile has been in limelight as the next big thing for the past few years. And to a certain extend, it more or less has. Fact is, the mobile marketing umbrella is huge! From geo-targeting to in-app advertisements, responsive designs and the list goes on. So will 2015 be yet another year for mobile? 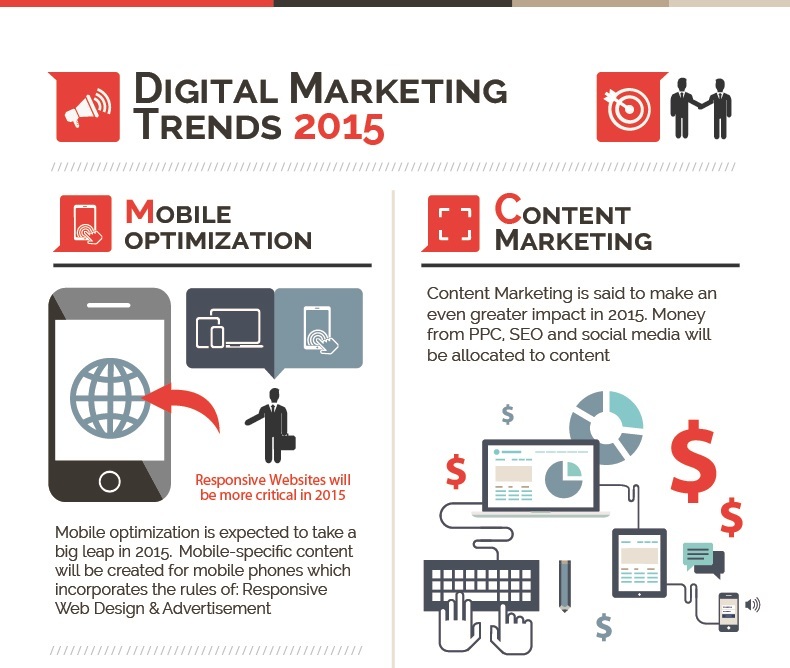 See the full 2015 Digital Marketing Trends infographic by Syndacast here to see how Mobile Marketing will play out, as well as other notable trends. Over the course of 2014, many trends have carried over from 2013’s predictions and have since evolved to accommodate the fast-paced rate of digital marketing trends. Trends such as social media marketing, mobile marketing, and content marketing were the big winners of 2014. Continuing on through the end of the year, new trends will be adopted and optimized for the upcoming year. With video becoming increasingly more popular and together with enhanced analytics, its important that marketers either continue or start to engage with their customers through this channel. Developing presence through videos that are both useful and creative for consumers and capitalize on the power of video engagement. 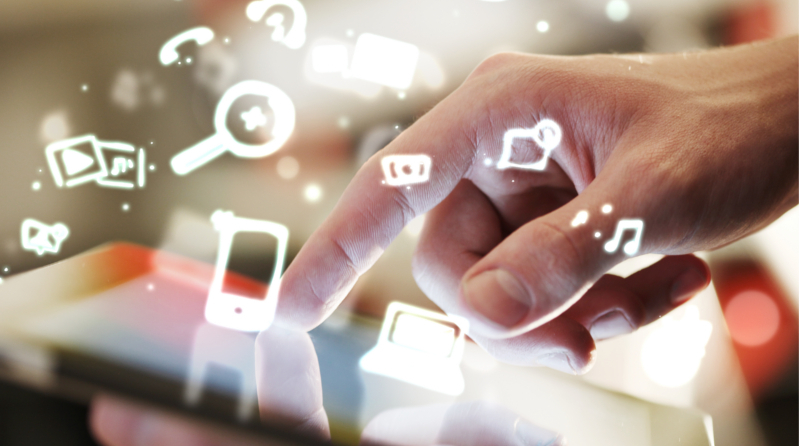 What’s the Future of Online Marketing in 2014? Predictions and Projections. 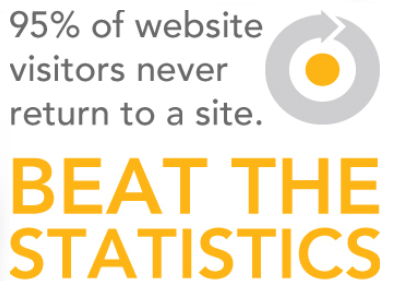 Online marketing will only get bigger and better in 2014. This year we saw many changes, new tools and new perspectives brought into play. 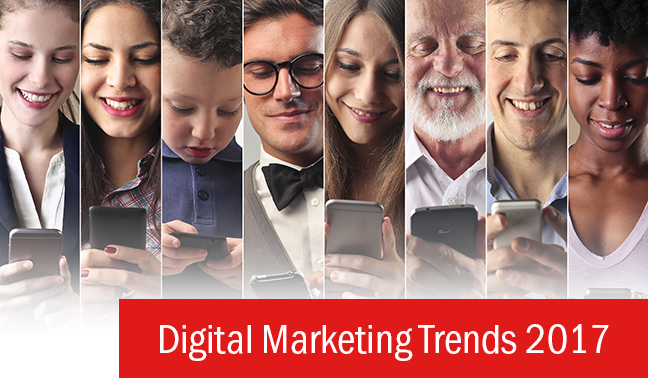 All of these have built a foundation for digital marketing in the year 2014 and beyond. First of all, analytics have become more advanced and now comes in many different forms, such as video tracking, scroll and heat maps. Video analytics have also made an appearance while social analytics have developed beyond imagination. 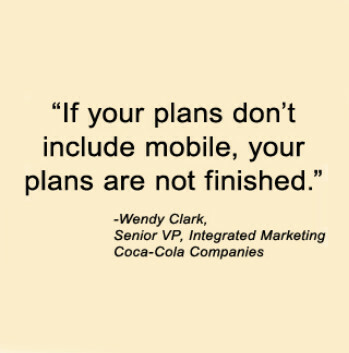 First and foremost, it’s unquestionable that “MOBILE” will be more than big, it will be huge. Why? The largest search engine has just replaced its algorithm with hummingbird, a contextual search algorithm which caters to mobile and tablet users. If Google themselves are putting in effort to please mobile users, is it not a sign that there is something definitely going on there? Do get ready for the small screen because mobile is definitely coming. If your website is not responsive or mobile friendly yet, high time to look into website usability on mobile. Now if mobile is to be big, everything on your website will shrink. Small screens means less display space, means less area to put your message across, means less user patience and tolerance towards anything that’s unclear. Thus, our next prediction: “LESS MEANS MORE”. On mobiles, you don’t want to cramp lots of content into the small screen and leave it to your readers to pinch away on their mobile touch screens. It just doesn’t work that way. Are we saying Simple is Better just because of mobile. Nope. Actually, if you think about it, life is becoming more of a rush-rush battle with time. Your audience just doesn’t have the luxury of time to go through long ad text or play Where’s Wally to find your call-to-actions. 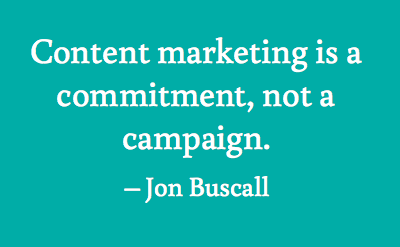 Online marketing in terms of content will be about simple, clear, concise and strong messages/communication. On the web design and development front, this means the move towards minimalist design and responsive websites. 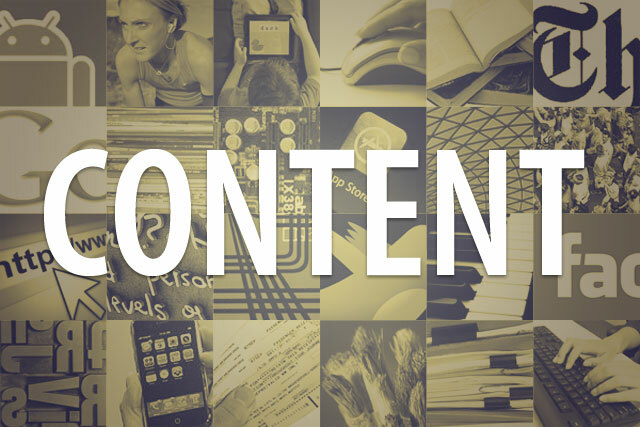 Which comes to our 3rd point: “CONTENT MARKETING” will gain even more recognition. Consumers are smart and with increasingly easy access to the Internet and free Wi-Fi almost everywhere you go, not to mention the fact that mobile service providers are packing together carrier service with data services, more and more people will rely on online search to find information. The increase in consumer’s demand for easy and quick access to relevant information is already happening and will probably amplify even more in 2014 and beyond. If you have kept a close examination on search this year, you’ll have noticed that Google has been making its search results more and more content based; pulling information from Wikipedia, Google+ accounts and what not. If the big players already see the need to move in that direction, it’s not something we should be taking lightly. Now when we talk about marketing (offline or online, doesn’t really matter) advertising will always be present. So far we’ve said content, simplicity of messages and mobile will gain a lot of interest moving forward. What about Ads? It goes without saying that banner and “DISPLAY ADVERTISING” will continue to be a huge part of online marketing and the tools will only get better and more sophisticated in 2014. 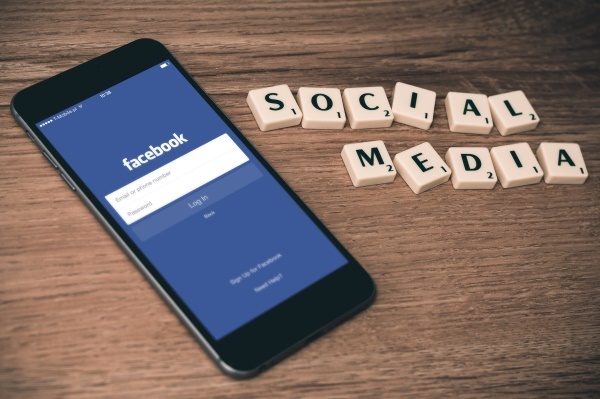 Already this year we saw many activities happening on that front, such as Google’s AdWords Dynamic Retargeting for retailers that was released sometime June 2013, twitter’s new ad retargeting exchange and the developments on Facebook Exchange (FBX). Then there was Google’s DoubleClick recent addition that enables users to buy retargeted ads on Facebook. So when we say online advertising will only get better, what do we actually mean? Retargeting. “AD RETARGETING” is the key for better conversion rates; which means with the same advertising budget, opting for ad retargeting means the chance to get more sales and hence lower Cost per Acquisition (CPA). 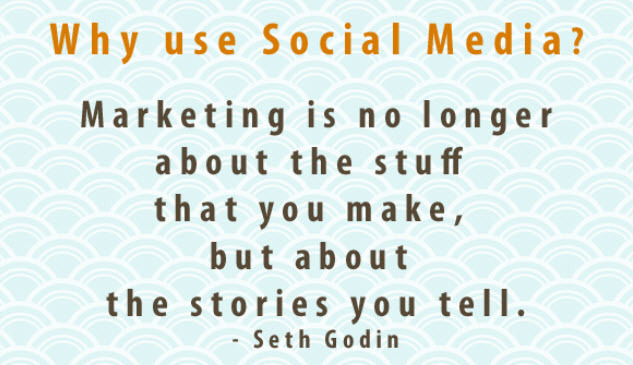 Finally, a growing part of online marketing we simply cannot leave out: “SOCIAL MEDIA”. Over the years, social media has changed quite a lot. Friendster ( if anyone still remember what it is) revamped itself into something else entirely, Zynga Facebook games has seen its own rise and fall while we see a shift from activities on social bookmarking sites such as Digg to information-based social networks such as LinkedIn and Google Plus. Let’s also not forget China’s own network of social websites such as Weibo and Renren. Our take? Facebook will continue to dominate the area with Google Plus and LinkedIn following close behind. Other contenders to keep in mind are Twitter and Pinterest. So what’s our summary for 2014? Online marketing is growing in many directions and quickly becoming an integral part of any brand’s marketing campaign. Areas we feel will gain even more recognition and should be stressed are mobile, content marketing, ad retargeting and social media, while the overall trend is a shift towards “Less Means More”.